Shows anyone coming into a new leadership role how to position themselves as an effective leader from day one and how to gain exceptional results from their team. We all know the importance of making a strong start in a new role. Nowhere is a leader’s success or failure more obvious than in the performance of their team. This quick read will help new leaders firmly establish themselves at a time of uncertainty and generate teams who perform at their maximum. 5. What is your Team Mission? Niamh O’Keeffe is the founder of First100, a business dedicated to accelerating the leadership performance of executives in their first 100 days, established in 2004. On average, her clients have evaluated their leadership performance to have improved by at least 30% as a result of the First100™ program. She knows first-hand the needs of this market and is well-qualified both by training and experience to meet their needs. 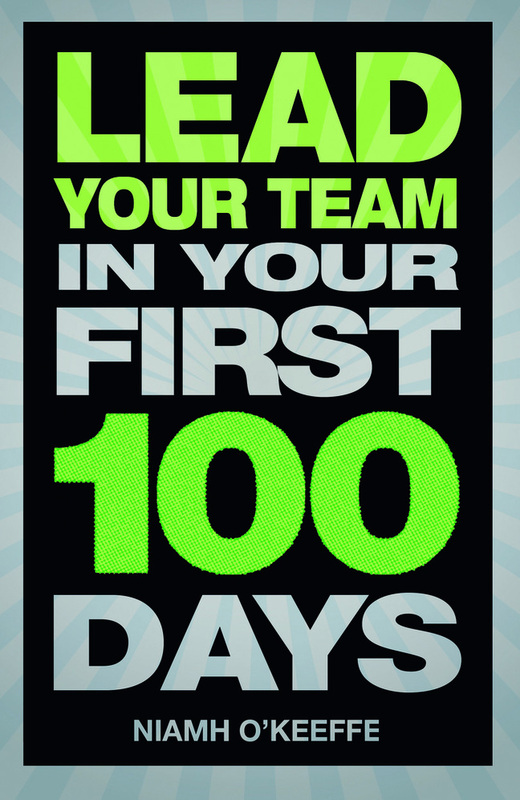 Niamh is also the author of Your First 100 Days: How to Make Maximum Impact in Your New Leadership Role.